Melbourne is the cultural capital of Australia. It is a dynamic and cosmopolitan city, a mix of old and new architecture, which make it a unique decor. Probably the sportiest city, Melbourne is a place not to pimp during your stay in Australia. The city of Melbourne itself is a young city and it never stops moving. The city is very vibrant and the Melbournians love that. 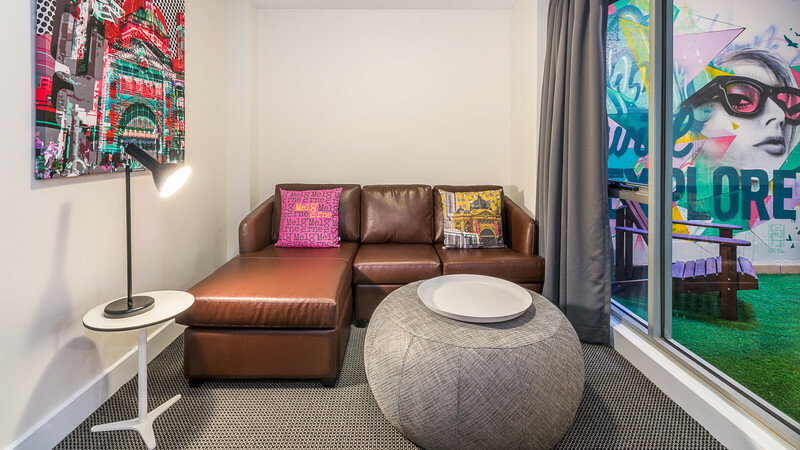 This modern apartment hotel enjoys a superb location in Melbourne just 5 minutes from Flinders Street Station and one block from the Federation Square arts centre. 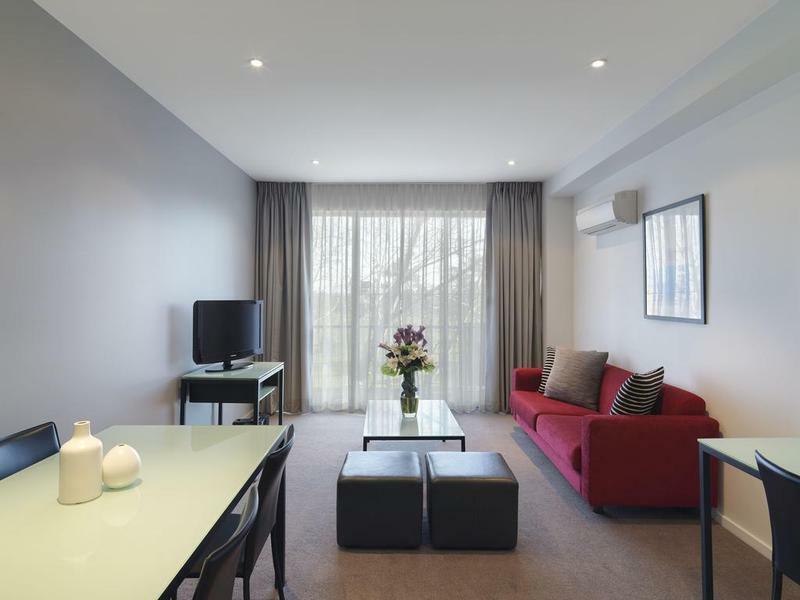 Visitors may wish to explore the nearby botanical gardens and Melbourne Aquarium, or stroll..
Adina Apartment Hotel, South Yarra is five minutes walk from the renowned restaurants and boutiques of Chapel Street, Toorak and South Yarra. Many transport options are a short distance away. Take the bus, tram or train and explore Melbourne. You can.. Situated in St Kilda, a lively seaside suburb of Melbourne, this modern apartment hotel offers easy access to the city. The beautiful green Albert Park and Albert Lake are just a across the street from the hotel, and public transport links can be found..
Property Location Located in Melbourne, Apartments Melbourne Domain CBD is minutes from City Museum at Old Treasury Melbourne and Parliament House of Victoria. 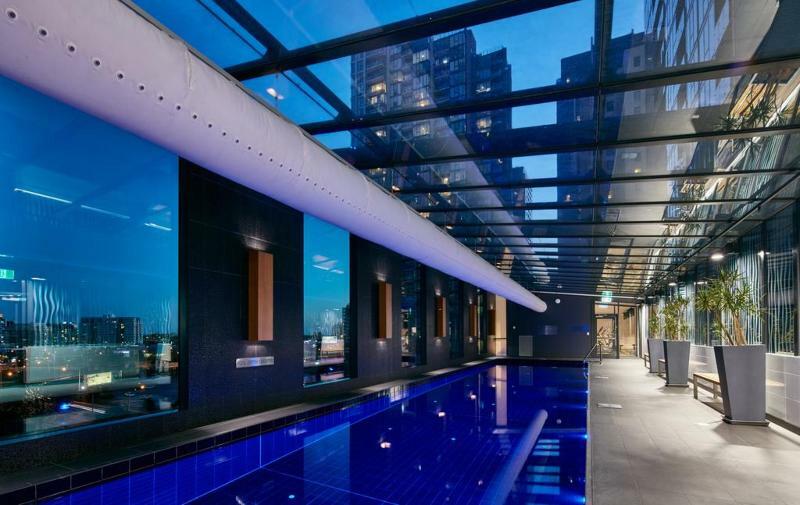 This aparthotel is close to Federation Square and Melbourne Cricket Ground. Rooms Make yourself..
Property Location A stay at District South Yarra places you in the heart of South Yarra, minutes from Como Centre and close to Melbourne Cricket Ground. 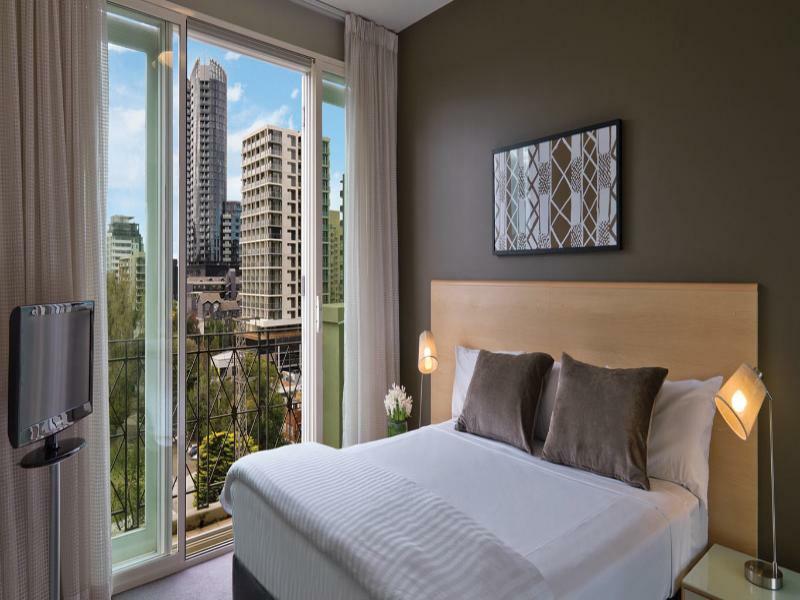 This 4-star apartment is close to Crown Casino and Entertainment Complex and St. Kilda Beach. Rooms..
Property Location With a stay at Easystay Apartments Raglan Street in St. Kilda East, you'll be in the suburbs and convenient to Astor Theatre and St. Kilda Beach. This family-friendly serviced apartment is within close proximity of Jewish Museum of Australia..
Property Location Located in East Melbourne, Knightsbridge Apartments is minutes from Fitzroy Gardens and National Sports Museum. This family-friendly apartment is close to Federation Square and Crown Casino. Rooms Make yourself at home in one of the.. The unique sense of style of this hotel perfectly captures the spirit of the Victorian capital. Set amongst beautifully landscaped resort-style gardens, it is the perfect place to stay when visiting Melbourne's north. 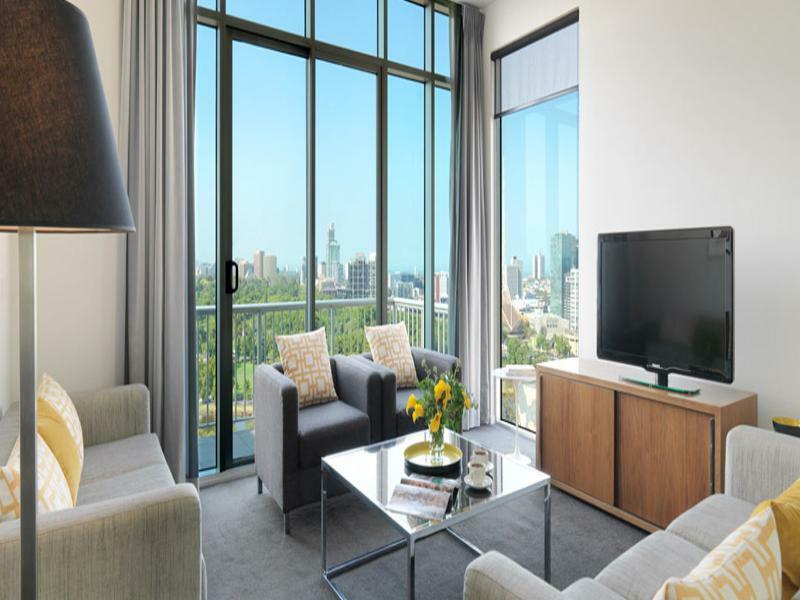 It is just minutes away from the..
Centrally located close to the thriving heart of Melbourne, Mantra City Central offers both the leisure and corporate traveller comfortable and refined accommodation close to Melbourne's premier shopping, dining and cultural attractions. Echoing the history.. Unlike traditional hotels, Short Stay apartments are full-sized and full-featured residential apartments with separate living areas, bathrooms & balconies. No tiny kitchenettes, and no need to visit the laundromat; Short Stay apartments are equipped with..